(i) Degree OR Diploma in General Nursing and Midwifery or equivalent from a recognized University/Institution. 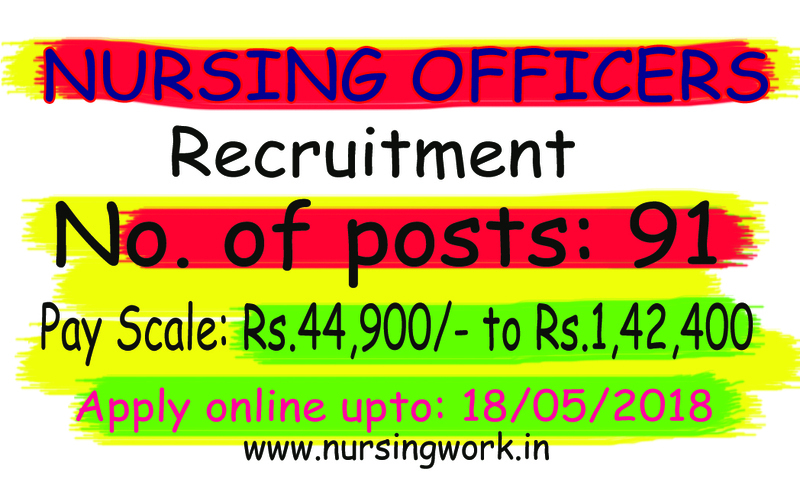 (ii)Registered as Nurse and Midwife under Indian Nursing council Act 1947/ any State Nursing Council. “Apply on-line Nursing Officer & Lower Division Clerk (LDC) – 2018”. JIPMER Selection Process : Selection will be based on written test / Interview/ Screening Test.